The OCWS Oktoberween themed Membership BBQ was held October 14 at The Courtyard under clear skies and comfortable temperatures. 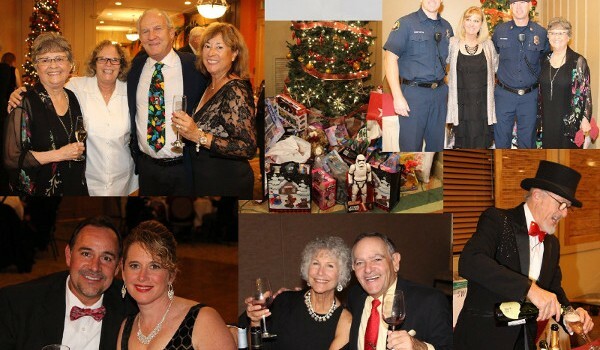 It was a tremendous success with over 150 members attending and over $2,000 raised for the OCWS Scholarship Fund from the Wine Wall and silent auction. This year’s event maintained our long-standing tradition of great food, good music, and the bringing together of our members for an afternoon of fun and comradery. And to all the volunteers who gave their time in support of the event and helped to “make it happen” – Thank You! !